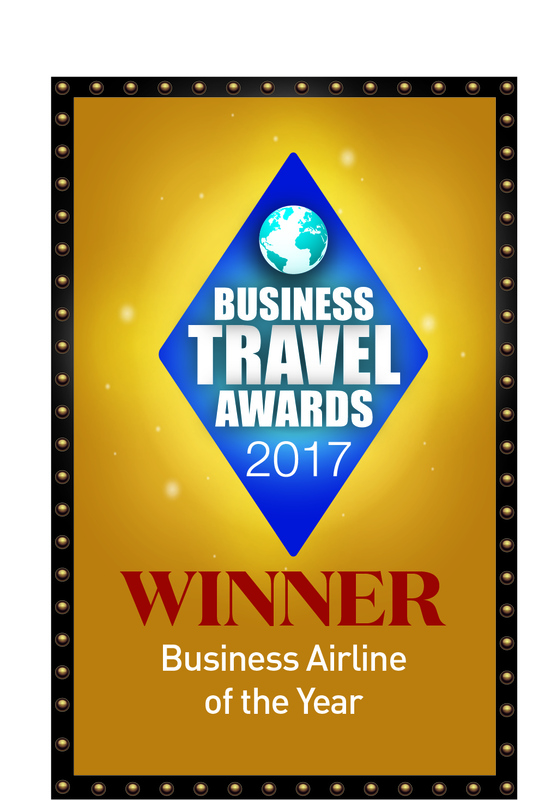 Delta Airlines has been named Business Airline of the Year 2017 at the U.K.’s Business Travel Awards, beating competition from airlines including EasyJet, Etihad Airways, Norwegian and Qatar Airways. The award is a first for Delta at the annual event, and the first time in over a decade that a U.S. airline has scooped the title. The 22nd Business Travel Awards were judged by a panel of corporate travel managers and industry specialists, who credited Delta both for its commitment to corporate travelers and its extensive corporate social responsibility program, which includes partnering with The Prince’s Trust and supporting the arts through sponsorship of the Donmar Warehouse and The National Theatre. Additional community projects are planned in the U.K. for the coming months. In recent years, Delta has strengthened its presence in the U.K. market, with particular focus on its London network and business travel. All Delta flights from the U.K. to the U.S. feature flat-bed seats and are Wi-Fi equipped. Meanwhile, the successful joint venture partnership with Virgin Atlantic Airways, now in its fourth year, offers a comprehensive network to the U.S. with up to 40 daily flights – including 28 services from London-Heathrow. The joint venture is also the London airport’s most on-time partnership, with Delta also taking the top spot for on-time performance at Heathrow last year.